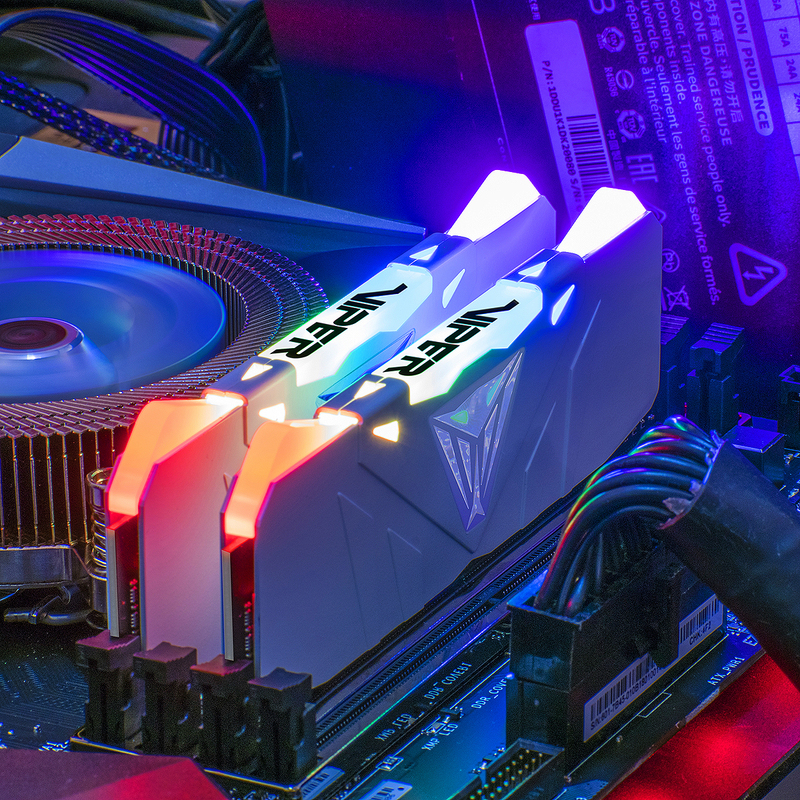 PATRIOT, a global leader in performance memory, SSDs, gaming peripherals and flash storage solutions today announced the immediate availability of its new VIPER RGB Series Performance DDR4 Memory Kits. 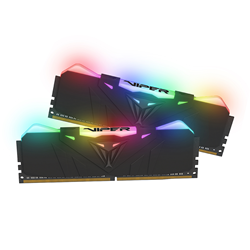 PATRIOT’s VIPER RGB Series memory modules are designed for users who are obsessed with maximizing hardware performance without compromising stability. 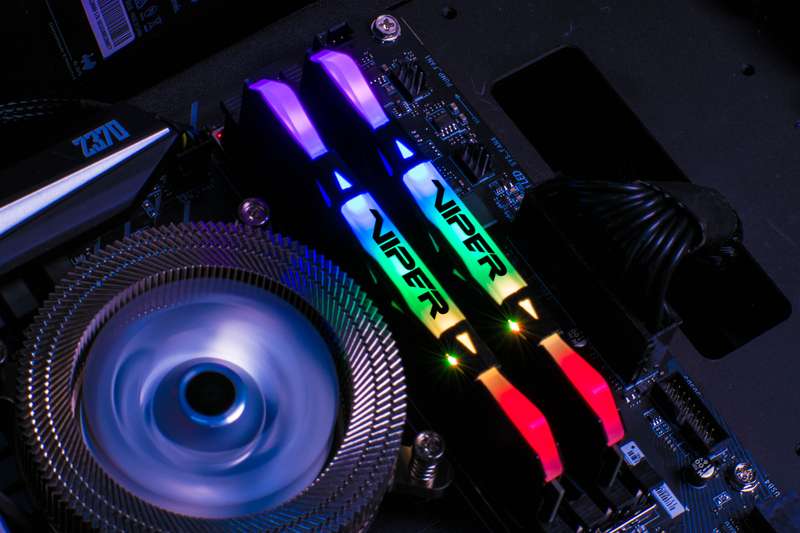 The VIPER RGB series are fully optimized for the latest Intel and AMD platforms and matched with a stunning heat shield design. 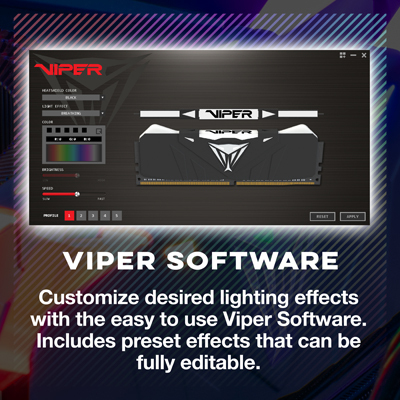 VIPER RGB series offers RGB illumination control through a software application without additional cables to maintain an aesthetic look and stunning visuals. 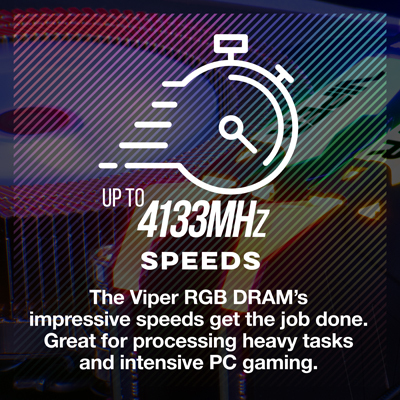 Each kit is fully compatible with the latest Intel XMP 2.0 (Extreme Memory Profile), and allows users to easily set their memory speed and timings to get the highest possible performance and working stability. 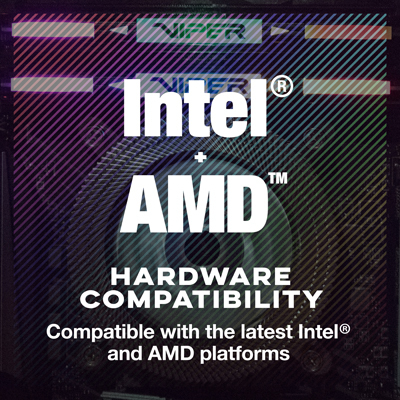 It makes system tweaking simple and easy for both amateur system builders and experienced OCers. 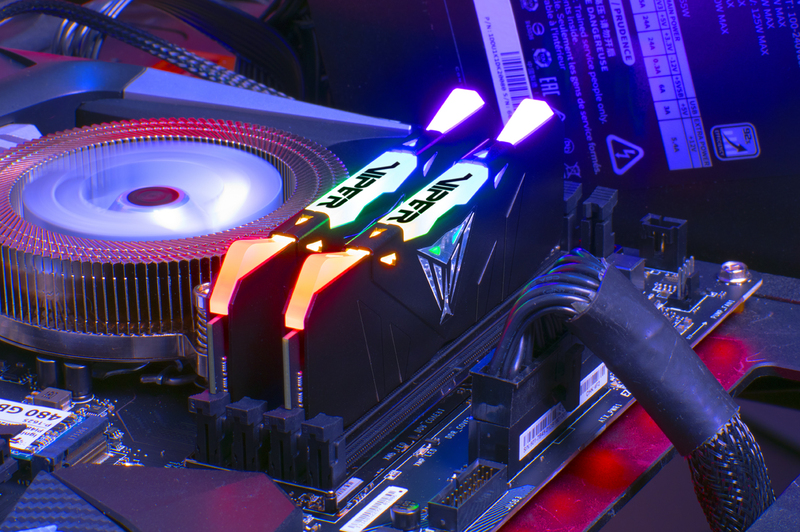 Patriot is a leading manufacturer of high performance, enthusiast memory modules, SSDs, flash storage, gaming peripherals and mobile accessories. 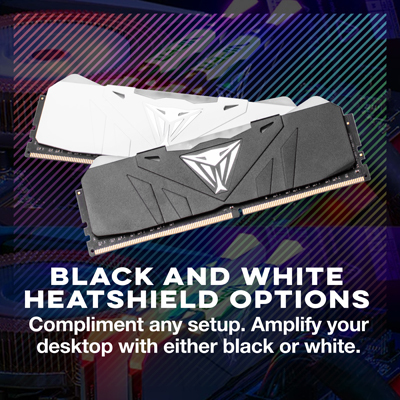 Founded in 1985 and headquartered in Fremont, CA, USA, Patriot is committed to technology innovation, customer satisfaction and providing the best price for performance on the market. 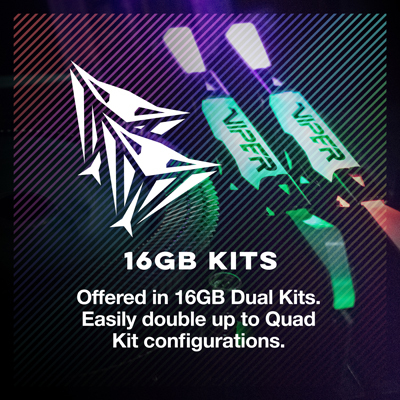 Patriot products have become world renown for their extreme performance, reliability, and innovation. Patriot sells its products through original equipment manufacturers, retailers, e-tailers and distributors throughout the world with operations in North America, South America, Asia and Europe. 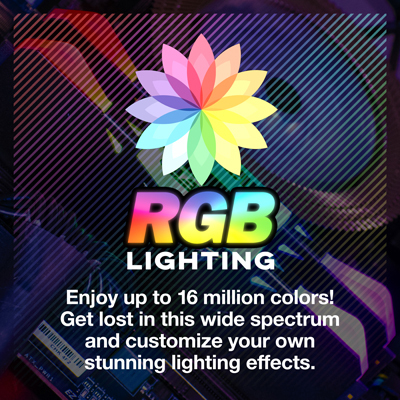 All company and/or product names may be trade names, trademarks and/or registered trademarks of the respective owners with which they are associated. 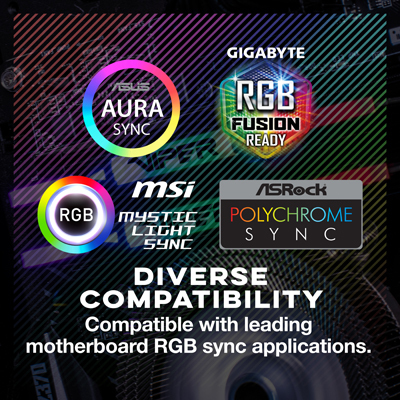 Features, pricing, availability, and specifications are subject to change without notice.